Our favorite strains, the best autoflowering marijuana seeds. Here you can find the most powerful, productive and tasty automatic strains. To make the search easier, the best autoflowering marijuana seeds are sorted into subcategories according to their main feature. Keep in mind that being inside "Selected" we only show you the strains that we choose within our entire catalog. If you want to see the whole catalog of marijuana seeds you can navigate to the seed menu or use the search engine. 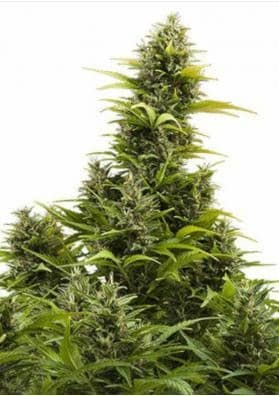 If you want to find all the best autoflowering marijuana seeds ranked according to their features, enter any subcategory below.